MINIX NEO Z83-4 + MINIX NEO K2 review, Intel Cherry Trail Fanless Mini PC REVIEW, Windows 10 (64-bit) & Wireless Keyboard and Touchpad. 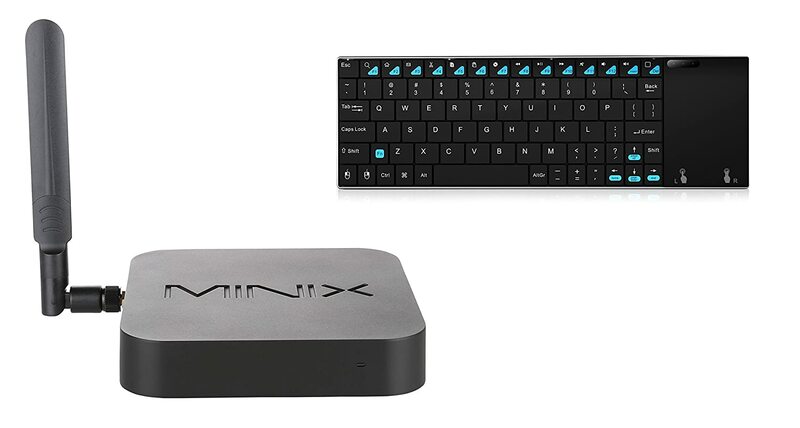 MINIX NEO Z83-4 Fanless Mini PC re-imagines the desktop PC, delivering an unrivalled combination of ultra-compact design and premium performance that is ideal for work, play and entertainment. The Z83-4 comes with 4GB of DDR3L of RAM and 32GB of storage. Bundled with a fully licensed version of Windows 10 it offers a great investment if you are looking for a TV box combined with a Mini PC. If you are looking for a low budget dual function box, this Minix Neo Z83-4 Review takes a look at this Windows 10 model. The Z83-4 excels as a Thin Client Solution, being equipped with dual output display ports (Mini DP and HDMI) and if you intend using your Plex Media Server it will be a great option. It’s always a good idea to check the latest prices as they do tend to fluctuate with time. Sleek, compact design – MINIX NEO K2 includes all the keys found on a conventional keyboard. 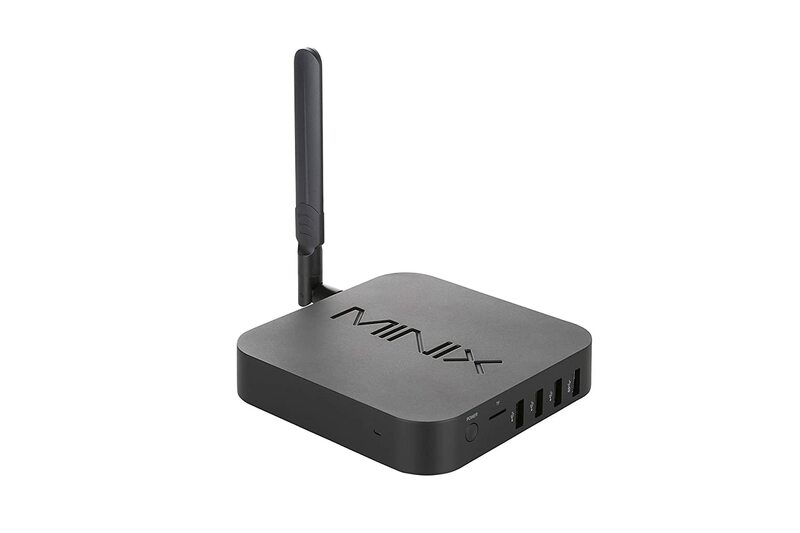 MINIX NEO Z83-4 has a decent solid build quality with metal bottom and plastic cover. You will experience the speed and performance while hearing no noise during operation and it will not get hot due to the low operating temperature with the fanless design even when performing the hard tasks and has no moving parts. It is suitable for both work and entertainment for the smooth operation of daily tasks and will offer satisfying performance unless you will be running complex software or play advanced games. Previous PostCHUWI HiBox Intel x5-Z8350 Mini PC review, 4G 64G Quad Core CPUNext PostMINIX NEO Z83-4 + MINIX NEO K2, Intel Cherry Trail Fanless Mini PC REVIEW, Windows 10 (64-bit) & Wireless Keyboard and Touchpad.